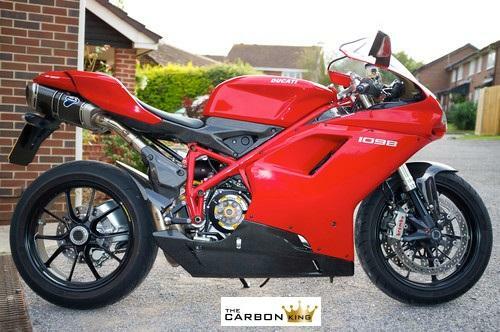 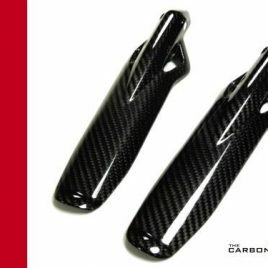 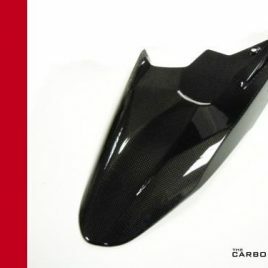 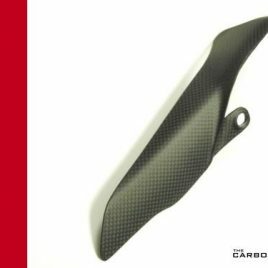 Made from 100% Pure 3K Plain Carbon Fibre to Match Ducati’s Own Performance Carbon Products, these really are Superb Value for Money and Beautifully Made. 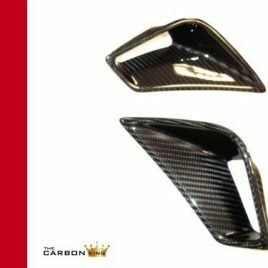 Produced in Steel Moulds and Cured in an Autoclave Oven then Finished in a Deep Gloss Lacquer and Inspected before dispatch. 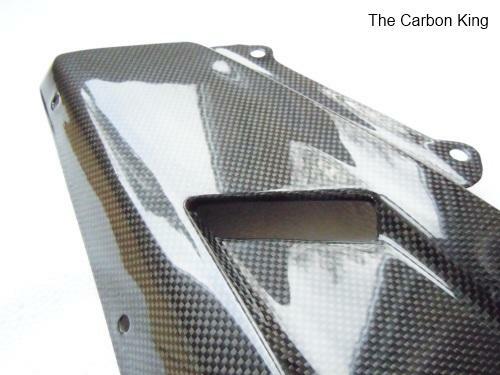 Fitted with Heat Protection Panels. 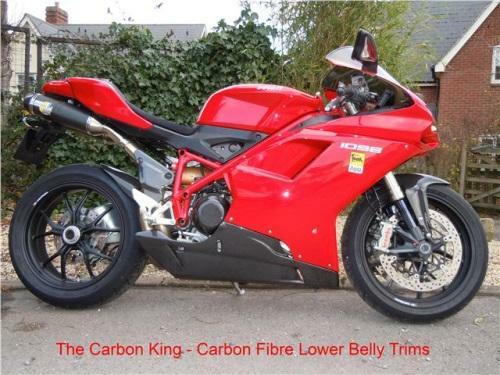 Transform the look of Your Bike and Make it Stand Out from the Crowd!